Army's LaGarde Hospital on the lakefront, New Orleans, ca. 1943. 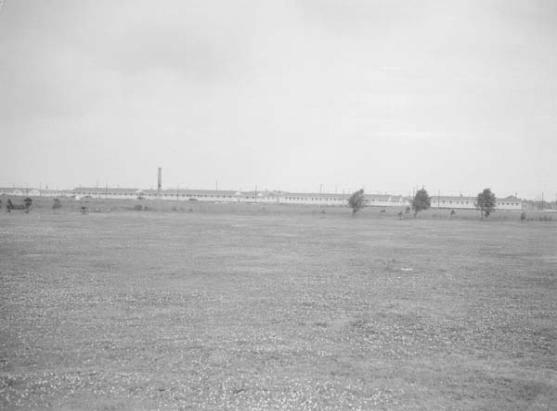 Army base at the Lakefront - LaGarde General Hospital is in foreground. preparatory to closure of the 1650-bed hospital by the government. city for hospital beds, since all of the city's private and public institutions are full. Arthur R. Posner, public relations officer. empty Thursday and base personnel was given a half-holiday in observance of Thanksgiving Day. are to be cleared out by November 28 - next Wednesday."